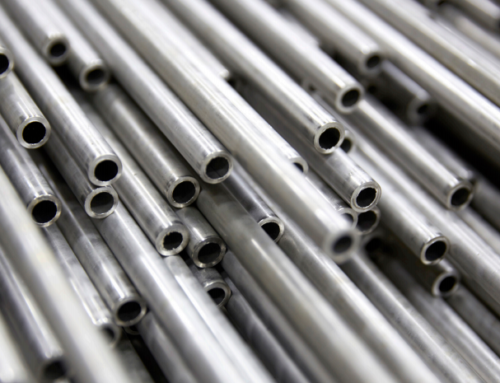 Capillaries are essential components for instrument tubing because of the accuracy and reliability needed to allow for consistent results. 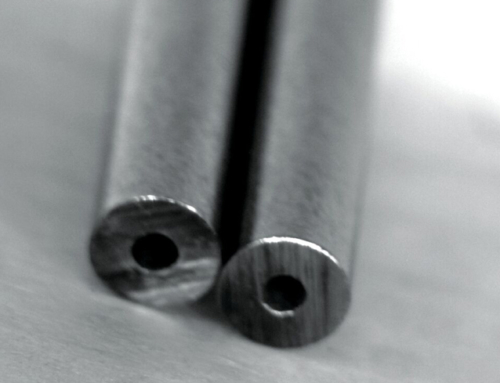 Capillary tubes are typically 1/16” OD or smaller. They are used by OEMs that make instrumentation devices such as pressure, level, flow or temperature transmitters. Though some capillary applications are as large 1/8th OD, most are of smaller diameters and integrated with systems and devices. 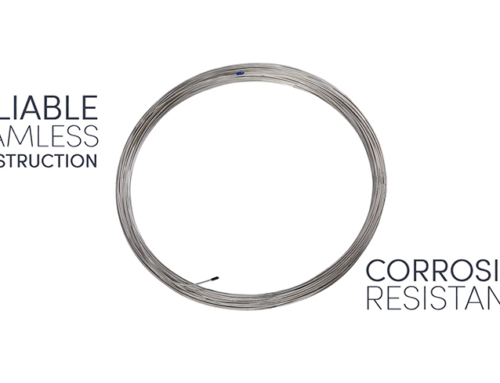 A pressure or level transmitter will have capillary tubing as part of its measuring loop. 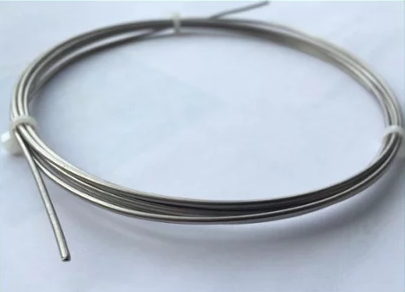 In remote seal applications, stainless steel capillary with or without stainless steel armor provides a connection between the pressure instrument and the diaphragm seal. It protects the pressure instrument from high or low process temperatures and provides distant or remote readings. A Bourdon-tube gauge is an instrument for measuring the pressure of gases or liquids, consisting of a semicircular or coiled, flexible metal tube attached to a gauge that records the degree to which the tube is straightened by the pressure of the gas or liquid inside. 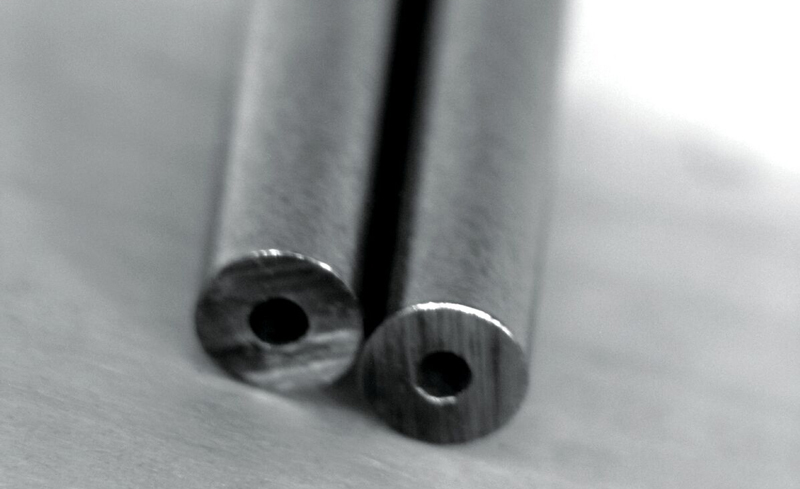 “C” and “Spiral” shaped Bourdon-tubes are typical examples. In other applications, differential-pressure transmitters using diaphragm seals can be applied to flow measurements. When used in this example, capillary tubing transmits the pressure from diaphragm to the transmitter using a liquid located inside the tube. Changes in temperature effect the concentration of this liquid, so the installation process is a critical factor. The tubing must be designed to maintain the same temperature of liquid in both capillaries. 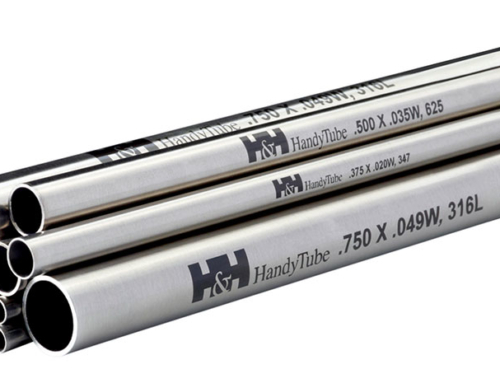 Capillary tube is specified to be the same length and same internal volume for both high-pressure and low-pressure sides of the sensing element in the transmitter. . A consistent inner diameter on the capillary tube is critical to the accuracy and performance of the instrument. If these factors are not designed into the system, variation of expansion can occur producing inaccurate results. This is also true from a mechanical sense for flow meters because the flow meter element taps are typically close together, so the distance from the transmitter to each tap should be the same. As David W. Spitzer of Spitzer and Boyes LLC states; the liquid in the capillary tubing is different from the steam flow meter seal in the sense that the liquid in the capillary tubing is captive. Therefore, expansion of the liquid in one capillary will cause the liquid volume to change and affect the differential-pressure measurement. By nature, the differential-pressure transmitter will approximately cancel the expansion and density effects for capillary tubes of equal length (and liquid volume) when the capillaries are at the same temperature. However, unequal lengths of capillary tubing (and unequal liquid volume) on each side of the transmitter can affect the measurement because the different capillary lengths (and volumes) result in different amounts of expansion. Therefore, it is desirable for the tube lengths to be not only equal, but also at the same temperature. 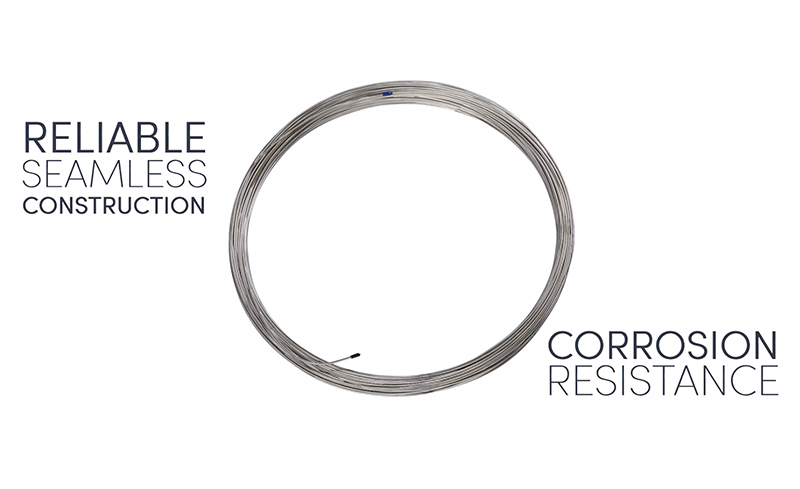 When very high temperature ranges are required, the design should incorporate a diaphragm seal and capillary tube. A diaphragm seal is often used when measuring the pressure of high temperature media. This seal isolates the media from the transmitter and the tube, which can be several feet long, providing isolation from extreme temperatures. 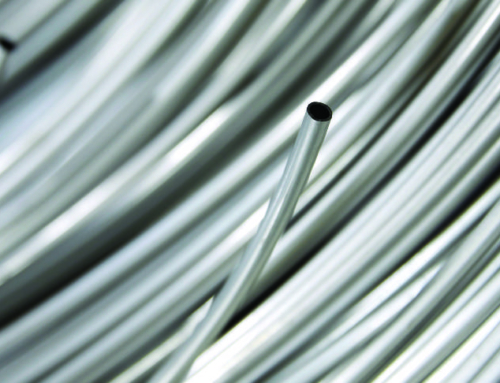 To maintain accuracy, capillary tubes should not be exposed to excessive temperatures and should not exceed 25 feet (7.5 m) in length. In level measurement applications where a vessel is under pressure, one end of the loop is placed at the bottom of the vessel and the other is placed at the top. The difference in pressure is used to calculate the liquid level. As the most expensive component is the sensing module, it allows for the use of a single device being fed two measurements. It is also more accurate than using two separate devices. 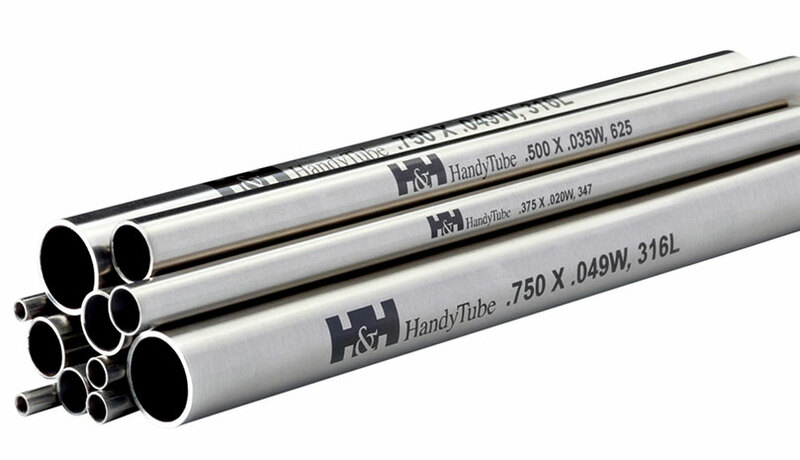 Capillary tubes are also used with hazardous area explosion-proof pressure transmitters specifically designed to meet the durability and performance requirements of oil and gas pressure monitoring applications. These pressure transmitters are ideal for many oil and gas industry-related applications. Common uses include measuring casing and tubing pressure, wellhead monitoring, pipeline transport, and a number of refinery applications. The tubing is critical in this application and can often be overlooked. Incorrect tubing selection will make a high precision device inaccurate and completely devalue it in the eyes of the end user. Also, as pressures continue to go higher and higher, the risk of catastrophic failure is always present. 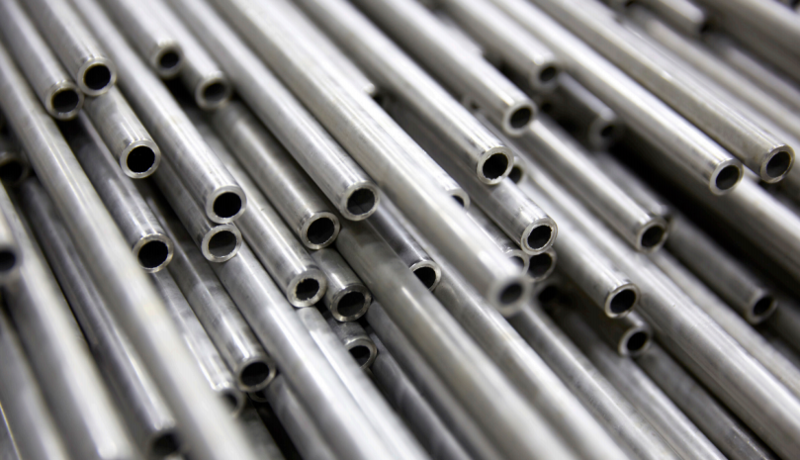 High quality, consistent tubing reduces the risks to near zero.